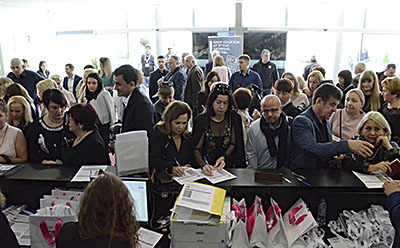 The 3rd Fur Shopping Festival, held at the International Exhibition Center in Kastoria from 1 to 3 November, drew in commercial buyers from 30 countries this year. 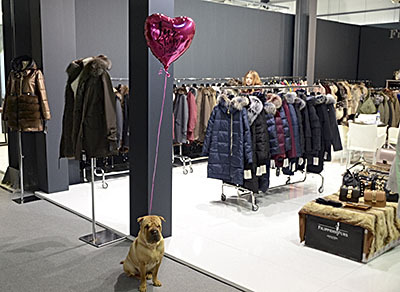 Some of the biggest fur businesses from Greece and abroad made up the 80 Exhibitors. 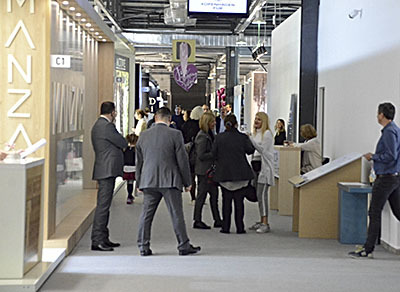 The majority of the commercial buyers came from former-Eastern Bloc countries (59.93% from Russia and 16.81% from Ukraine), while buyers from Europe and the USA were also present. 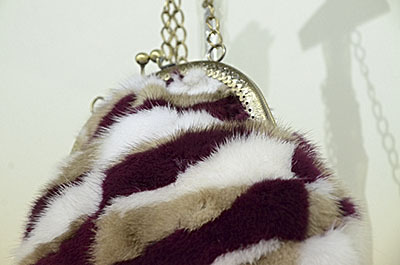 Significant trade deals were made, as buyers were able to choose from a wide range of merchandise (fur garments, leather goods and fur accessories) available at the Festival. 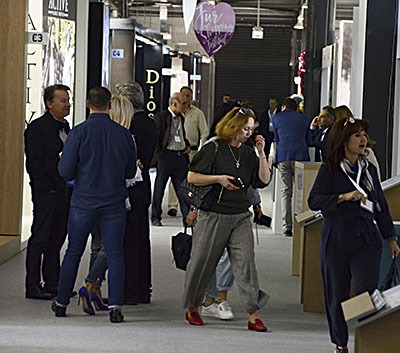 More specifically, according to data gathered by means of the bar code system, a total of 365 commercial buyers from 30 countries passed through the International Exhibition Center gates for the duration of the three-day Festival. 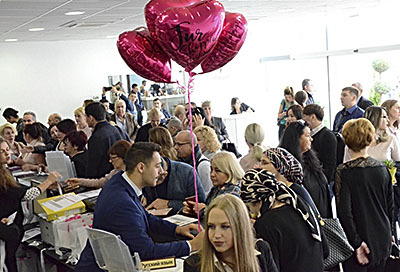 These countries were Albania, Bulgaria, Canada, China, Denmark, France, Georgia, Germany, Greece, Hungary, Italy, Kazakhstan, Kiribati (Micronesia), Korea, Kuwait, Lebanon, Lithuania, the Former Yugoslav Republic of Macedonia (FYROM), Moldavia, Poland, Qatar, Romania, Russia, Serbia, Spain, Sweden, Switzerland, Turkey, Ukraine, and the UK. 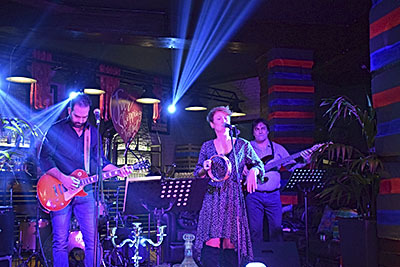 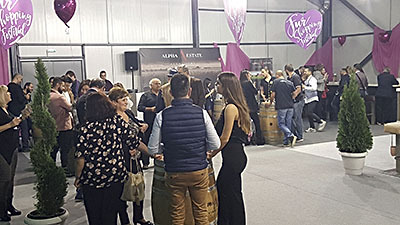 At the same time, Festival visitors had the opportunity to enjoy two delightful music events scheduled by the organizers, to relax and have a drink in the Rest Area created within the exhibition space, and to visit the History Room, the special stand created in cooperation with Thomas Mandakasis Academy of Arts and Letters to document the history of the KASTORIA International Fur Fair. 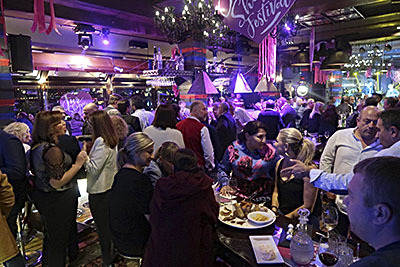 On the occasion of the 3rdFur Shopping Festival, the Board of Directors of the Hellenic-Chinese Chamber had a meeting, which was held outside Athens for the first time, so that furriers/entrepreneurs could raise issues concerning the vast Chinese market, which is of great interest to the fur sector. 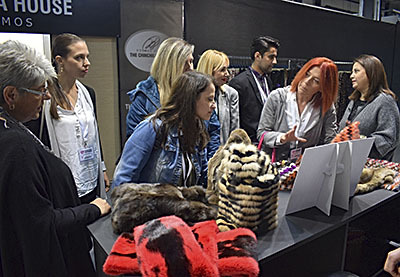 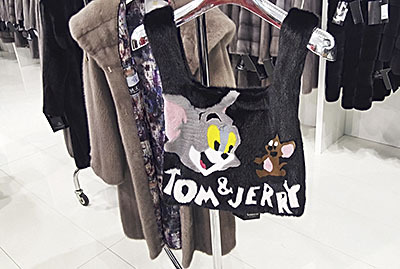 The organizers also received students Kastoria Fashion Design Institute to discuss specializing in the design of leather and fur garments in order to breathe new life into the West Macedonia fur industry. 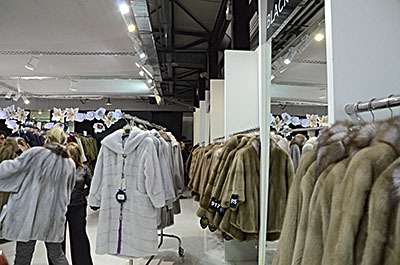 The 3rd Fur Shopping Festival was organized by the Kastorian Fur Association, TIF-HELEXPO and the Kastoria West Macedonia Regional Unit, under the aegis of the Ministry of Agricultural Development. 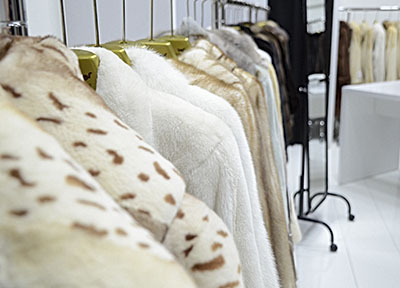 Some of the most significant fur auction houses displayed their support, including NAFA, SAGA και Kopenhagen Fur, as well as Enterprise Greece, and the municipalities of Kastoria and Argos Orestiko. 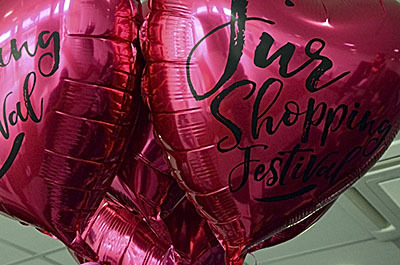 Next year’s event, the 4th Fur Shopping Festival, has been scheduled for 31th October – 2 November, 2019.